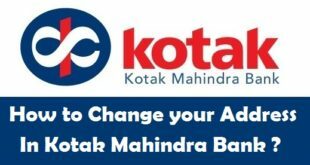 How to Change your Signature in Kotak Mahindra Bank Account ? Home / Banking / How to Change your Signature in Kotak Mahindra Bank Account ? Change Signature in Kotak Mahindra Bank Account : Kotak Mahindra Bank is a well known bank in India which provides its customers with a lot of banking options. While opening your account in Kotak Mahindra Bank, you need to put your signature at many places in the Kotak Mahindra Bank Account Opening Form. Usually, we may keep the same signature throughout our life. However, some people might want to change their signature at a later stage. Some people often as us that can i change my signature in Kotak Mahindra Bank account ? So, we thought to answer this question by writing this article. Before, you we tell you the to procedure to change the signature in Kotak Mahindra Bank Account, we recommend you to change Signature in PAN Card as it is directly linked to your Bank Account and any mismatch could cause an issue. 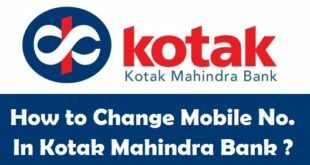 How to Change Signature in Kotak Mahindra Bank Account ? Before we begin with the process of change of signature in Kotak Mahindra Bank, make sure your Account is active and working fine. If you account is inactive or dormant, you can reactivate dormant account in Kotak Mahindra Bank first. 2) Gather Documents supporting the Change of Signature : You can provide the copy of your PAN Card in which you have already changed your Signature. 3) Visit the Kotak Mahindra Bank Home Branch, ask the Accounts Executive for Kotak Mahindra Bank Change/Modification Request Form and fill it up completely and put the Old as well as New Signature. 4) Submit all the necessary Documents including the Application of Change of Signature, Self Attested copy of your PAN Card and completely filled up Change/Modification Request Form to the Accounts Executive. That’s it! Once the successful verification of your documents and signature is done, your new signature will appear in Kotak Mahindra Bank records. You can also read our previous articles on how to change your Name in Kotak Mahindra Bank Account and Change your Address in Kotak Mahindra Bank Account. 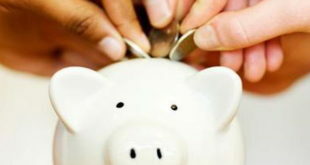 Previous What is Importance Of Cost Management Training? 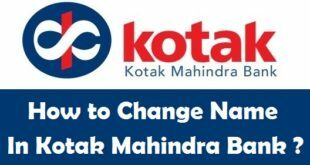 How to Change your Name in Kotak Mahindra Bank Account ? How to Change Registered Mobile Number in Kotak Mahindra Bank ? 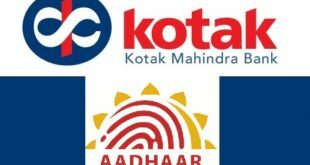 How to Link Aadhaar Card to Kotak Mahindra Bank Account ? 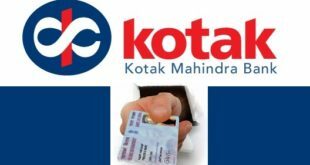 How to update PAN Card in Kotak Mahindra Bank Account ? How to Change your Address in Kotak Mahindra Bank Account ? 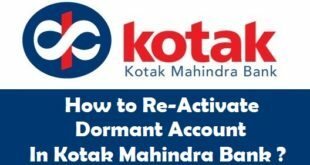 How to Re-Activate Dormant Account in Kotak Mahindra Bank ? How to Add Joint Account Holder(s) in Kotak Mahindra Bank Account ?